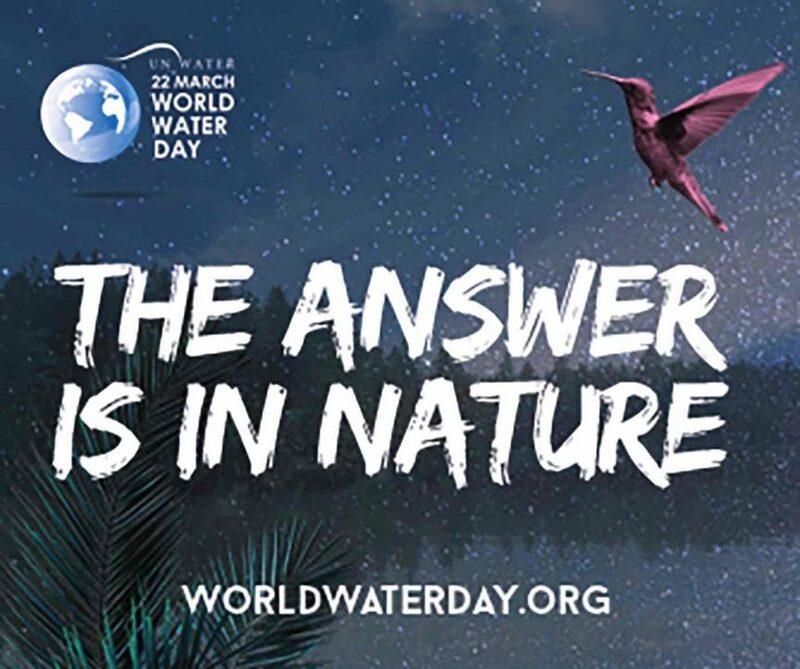 On March 22, every year, the world comes together to celebrate World Water Day. For most people though, every day is a Water Day because, well, water is life and many people around the world have to spend hours a day collecting it. Some children still miss school or get to there late because they had to fetch water first. Women spend hours walking to and from water sources, carrying heavy water containers daily. Tons of efforts are being made to come up with solutions to water challenges anything from water filters all the way to desalination projects. We are simply taking this time to thank everyone who is playing a major role in bringing clean water to millions across the globe.